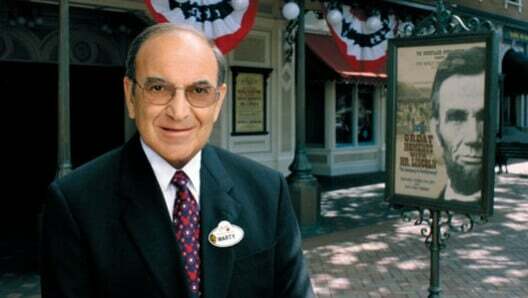 Legendary Disney Imagineer Marty Sklar has passed away in his Hollywood Hills home on Thursday at the age of 83. It is with a tremendously heavy heart that I report the news of Marty’s passing. Over the nearly 15 years I have been working alongside the Walt Disney Company to deliver fun from Disney’s theme parks, I had the good fortune to meet and converse with Marty quite a number of times. 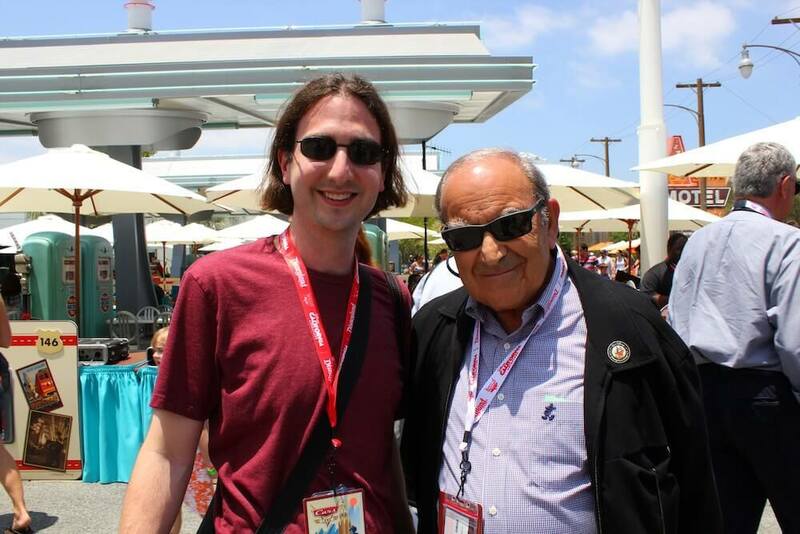 I first met him when I was a finalist for the 2003 Walt Disney Imagineering ImagiNations competition. I’ll admit I was tremendously nervous to meet the man that was essentially Walt Disney’s right-hand man, writing his many memorable speeches, including the famous Florida Project speech that kicked off what would become Walt Disney World. I spent time with Marty again at Epcot’s 25th anniversary celebration, hearing stories of what it took to create what became the Epcot theme park following Walt’s untimely passing. It was Marty who banded the team of lost Imagineers together, insisting that they did not follow a mantra of “What would Walt do?” but instead carve their own path. I ran into him again at the grand opening of Cars Land at the Disneyland Resort. He wasn’t there as part of the festivities, instead simply hanging out casually in the amazing new land, soaking it all in alongside other guests. He was a fan of the parks, just like the rest of us. Since then, I’ve seen Marty speak at countless Disney events, first while he still played an active role at WDI, then later after his retirement in a much more candid fashion, beginning to dish the real details of what went on inside the halls of the Mouse House while promoting his book, One Little Spark! : Mickey’s Ten Commandments and The Road to Imagineering. Marty always carried a red pen on him, as it was the color of choice for Walt Disney to make notes. When I first met Marty, I made sure to bring a red pen with me to get his autograph – and I still have that paper to this day. His gentle demeanor made him very approachable but his sharp wit kept you on your toes. I can’t claim to have known Marty personally, but I am honored to say that I crossed paths with him more times than I can count, each one a delight and a surprise. I’m truly saddened by his sudden passing, so soon and unexpectedly after appearing at the 2017 D23 Expo. Perhaps it was appropriate then that I learned of the news direct from D23, just a few minutes ago. With the note in my inbox came words from Disney CEO Bob Iger and Imagineer Bob Weis. Marty was the only person to have seen the opening of every Disney theme park worldwide. It’s going to be a shock to not see his excited face whenever Disney decides to build a new one. This news hits hard, even though I never met him, never talked to him in person. But then I realize why it hits hard. Het was Walt’s right hand man, and his influence is seen, felt and heard in all of the Disney Parks around the world. He was the embodiment of the Disney Spirit. His legacy now lives on in his work, and will always be remembered for it. Thanks for everything mr. Sklar. 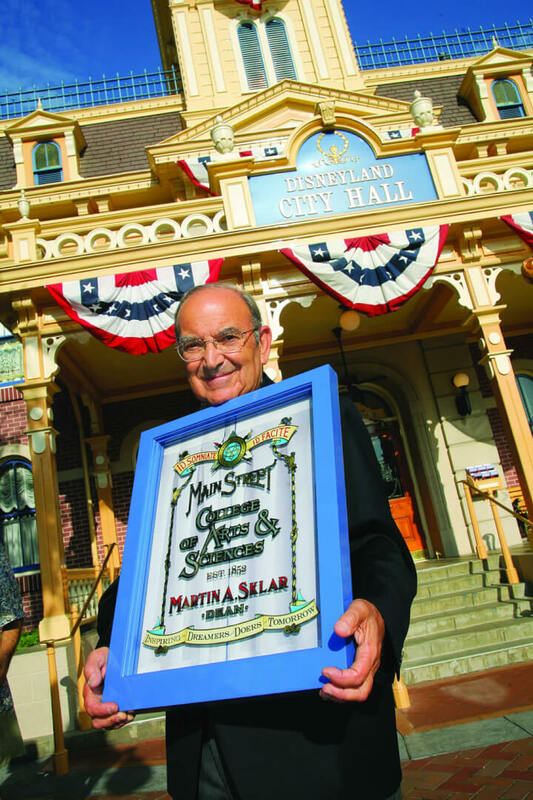 Marty left and indelible mark on the Disney Park History. Sad to see a legend leave us! You might find a few cool ideas about custom cremation jewellery you can use immediately. When you feel the time is correct and you’re developing strong feelings then bring up a conversation about the future and ask him exactly where he thinks you’re heading. If at any point you get the sense that the garage door service contractor is playing fast and loose with regulations, or engaging in illegal activity, it will be considered a breach of contract and you’ll have the right to fire them.